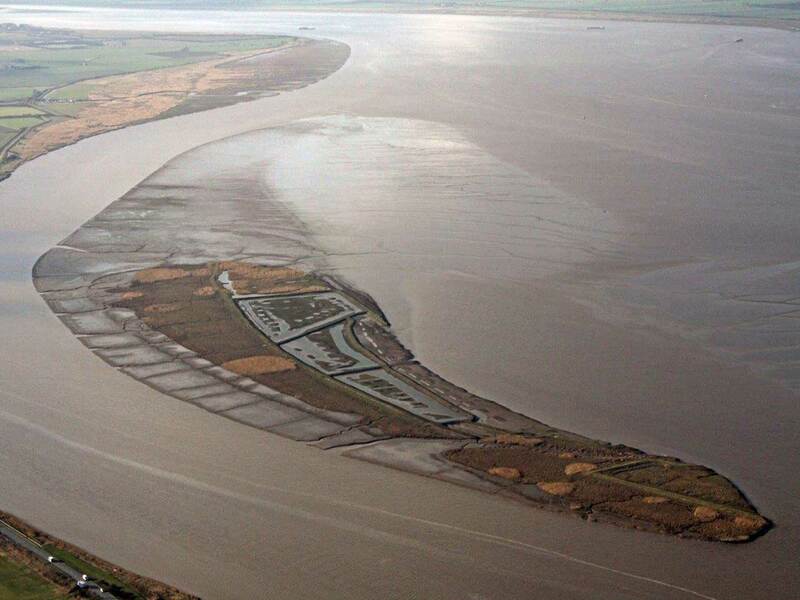 Forget the Isle of Wight, Skye or Shetland, some of Britain’s most fascinating, beautiful but tiny islands are found not off our rugged coast but in rivers such as the Thames and the Humber. Take a trip into this secret world. 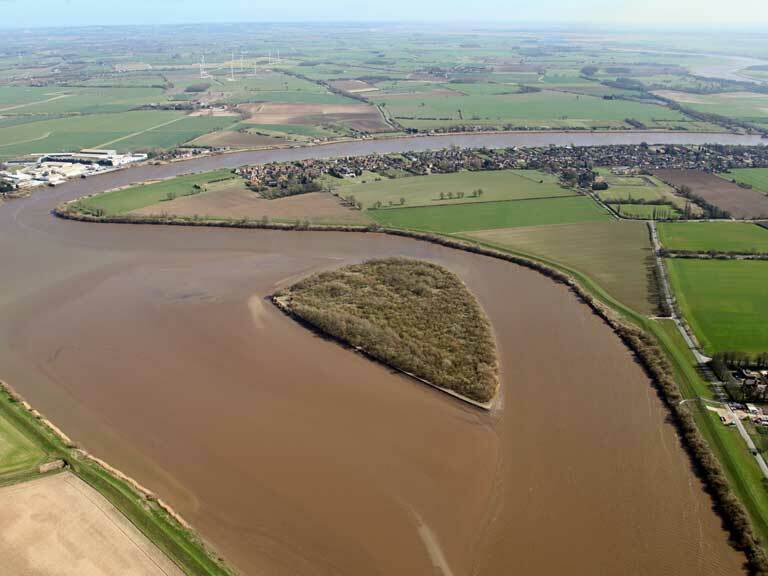 Just three miles from the M62, this heart-shaped, 19-acre island in the middle of the River Ouse was bought by the Royal Society for the Protection of Birds for £47,500 in 2014. Though only a short distance from the riverbank, the island is covered in dense vegetation and is now home to flocks of herons, lapwings and golden plovers. Situated in remote countryside in the middle of the River Dee, this island is dominated by a formidable ruined 14th century tower, built by Archibald The Grim, Lord of Galloway. You can get across to it, though, if you ring the bell on the riverbank, for the ferryman to come and carry you over. Fought over many times, the tower's third floor has a winch that could haul up ammunition from the storeroom below. Home not just to a River Thames boatyard, but the workplace of some 26 different artists, who rent studios here. Producing everything from huge oil paintings to ceramic pigs, in a variety of locations that range from wooden shacks to upturned boat hulls. It was here, too, that bands like The Who, The Rolling Stones and even David Bowie performed in the early 1960's. Got its name from the Read brothers, who not only farmed the island in the early 19th century, but used a system called ‘warping’ that used mud banks to enlarge it. They found fresh water on the island, and at one stage, a William Foster, his wife and two children lived there in a cottage. The island was used to develop new strains of cattle and sheep, and to store explosives that were used for blowing up wrecked boats blocking the river. Every so often whales get washed up on the island, and local people get together to free them. The island is said to get its name from the word ‘osa’, meaning an early Oxfordshire landowner, and ‘ouse’, the Old English name for a river. The miller in Chaucer's The Miller's Tale came from Osney, too. From the year 1129, a large abbey dominated the island, but flooding was an early problem, the result being that people nicknamed the place Frog Island. The main thoroughfares are known as North, South, West and East Streets. Later, Osney became a home for many railway workers (population of 780 in 1861, 300 of them children). The poet Hilaire Belloc wrote a poem about the island in 1893, and in 1888, the bridge that had been built in 1458 was replaced by a new one that stands to this day. Subscribe to the print edition or download the digital edition for this and more great articles delivered direct to you every month.